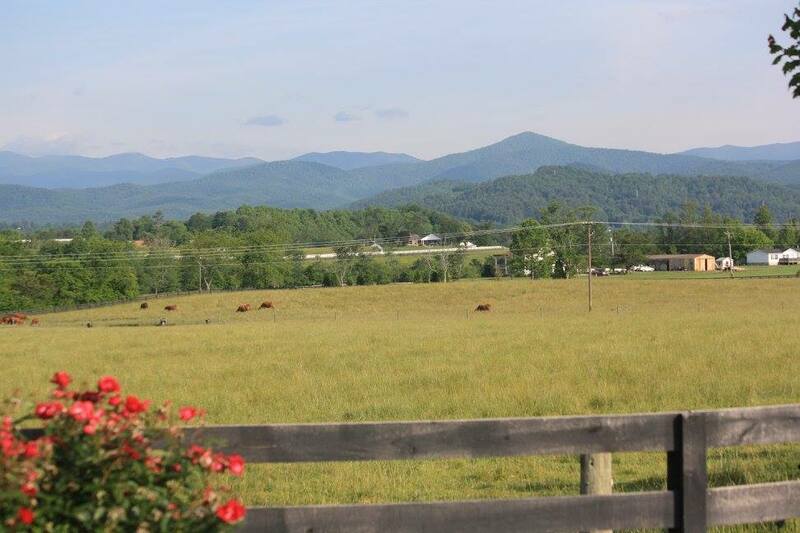 Don't miss your chance to ride on the beautiful Blue Ridge Parkway! Climb up to 5,000ft and witness amazing views! This will be a challenging camp that will make you stronger. This camp has produced 4 Kona Qualifiers! Expect to have fun also, after the rides we will go and experience the local resturants and breweries! Sierra Nevada, New Belgium, Oscar Blues are all miles away! 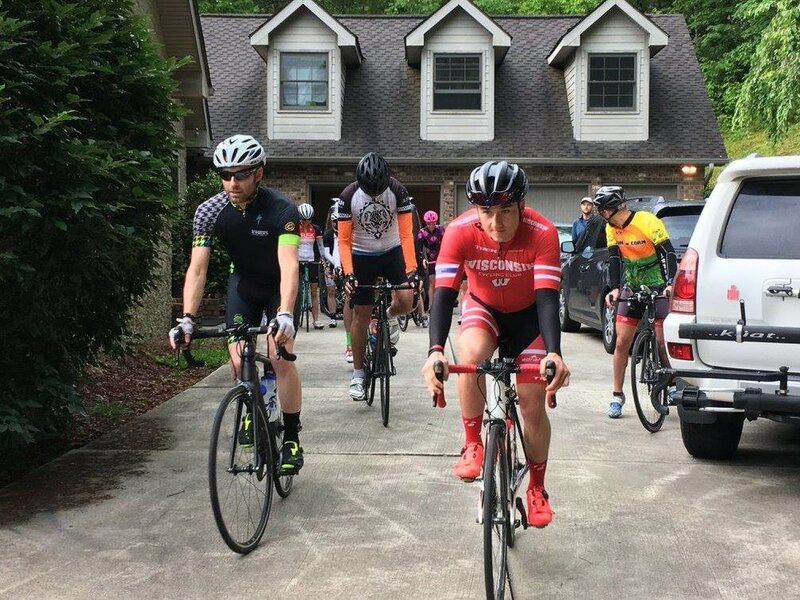 Camp Information: This will be a 4 day camp that is focused on bike mileage, track sessions, and swim technique. 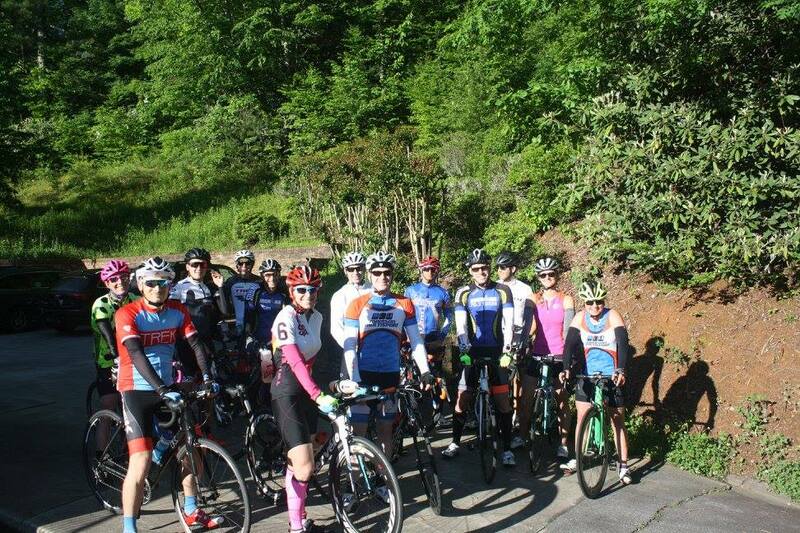 There will be 4 rides, each 60-100 miles with each ride totaling 4-8,000ft of elevation gain. There will be 2 run workouts, 1 being a track workout. During the track session, there will be run technique and drill work. There will be 1 swim session where each camper will have their stroke analyzed and underwater video will be sent to them after the camp is completed.